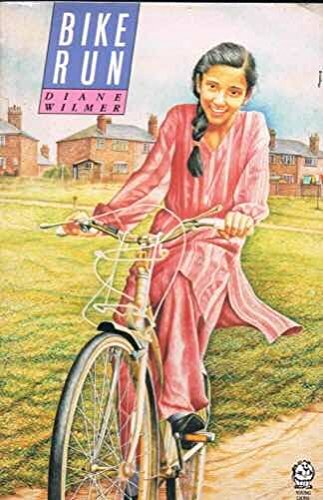 Sensitive, well-written story of a girl who wants an expensive bike, and takes on a paper round to get it. Authentic school scenes and banter; well-managed family episodes. The girl is Asian, and the prejudices in a Northern town are finely caught. The harsher edges could have been pushed more, for this writer has the skill to involve the young in the issues she touches upon. Older juniors, younger secondary children will talk about this one.